I received this kit for review literally almost a year ago and I got around to using all of it only until recent. 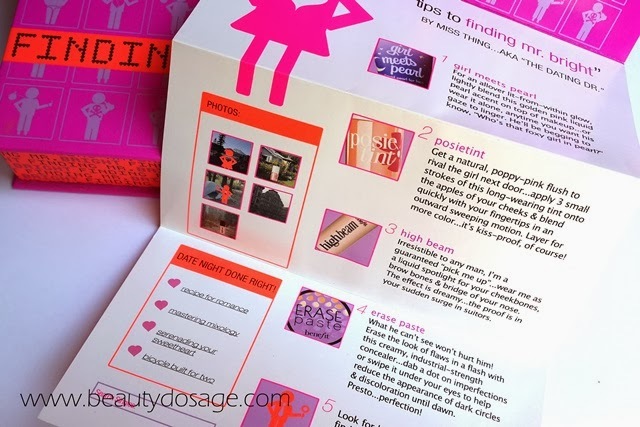 Today I’m going to review one of benefit cosmetics bestselling kits which is the Benefit finding Mr. Bright. 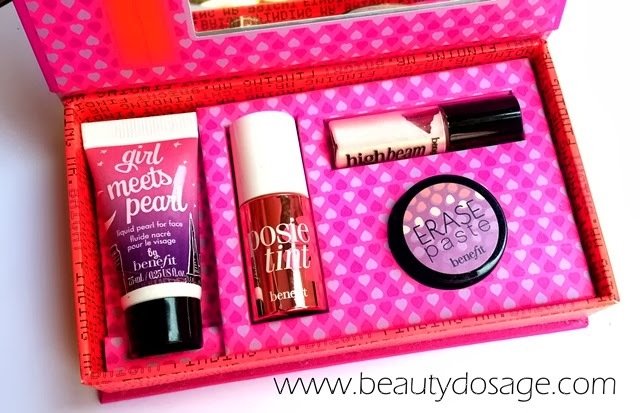 The kit is focused on creating a blemish free and highlighted face. Basically making your face appear brighter. 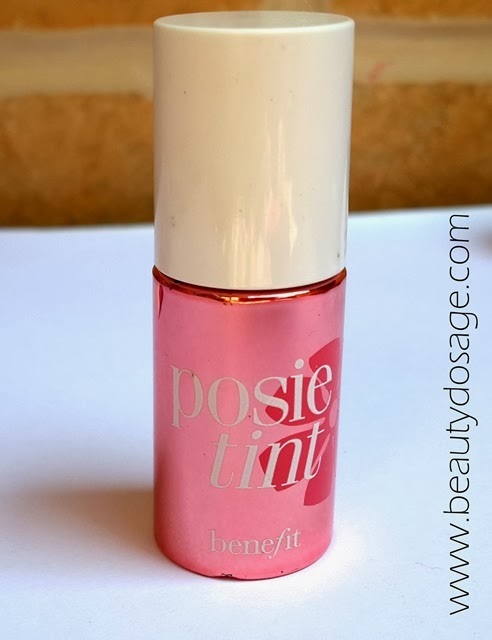 What does benefit say about this product? 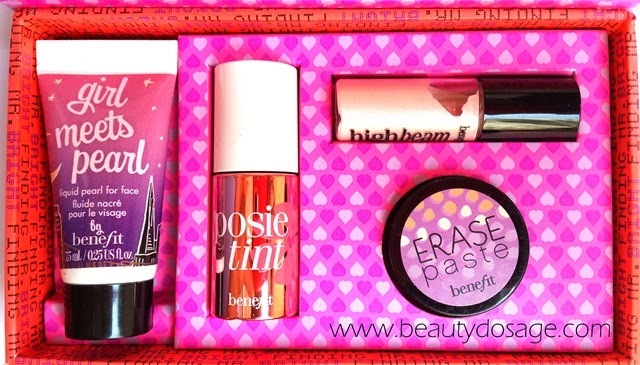 Ladies, this brightening kit is quite a catch! 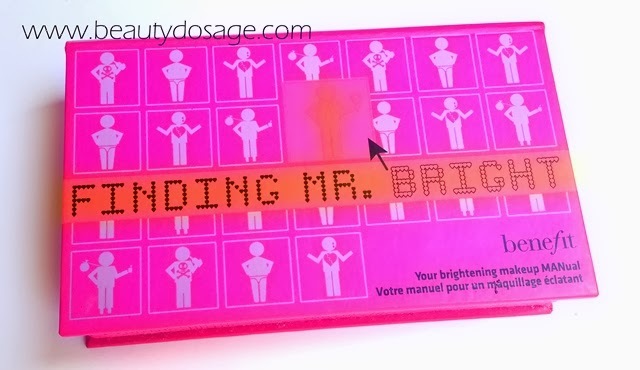 Finding mr. bright is filled with all of the essentials for a luminous complexion. Complete with a step-by-step brightening lesson...this kit's the total package! 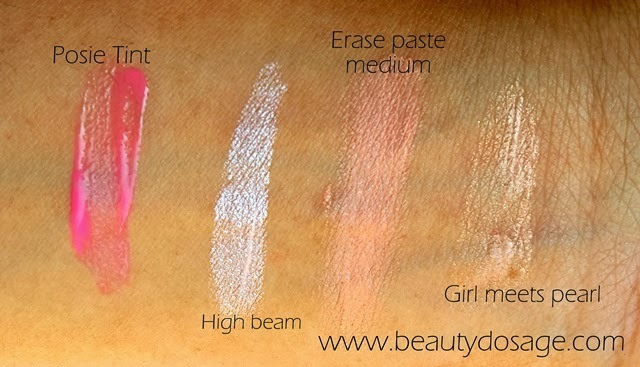 The kit includes sample sizes of erase paste, high beam, posie tint and girl meets pearl. 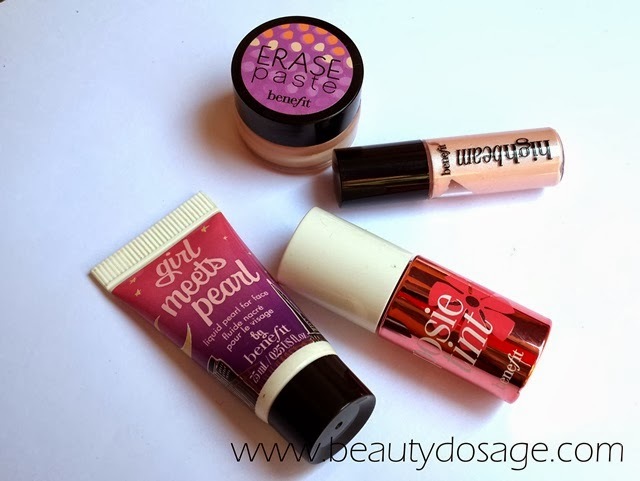 This is by no way full size products instead is a way to try benefits products without paying for the full size. For a person who uses makeup occasionally, this would work well to be even used as full size products. The packaging is super cute to begin with. The pamphlet provided with the kit is really creative. The products itself are decent sizes I would say. 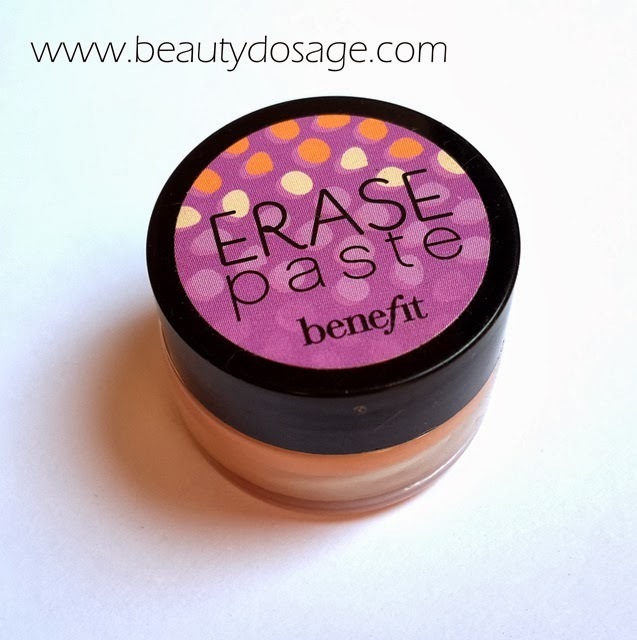 Erase paste: This would be my favorite product out of all! This is my first time trying out a salmon colored corrective concealer and I’m impressed. It correct my dark under eyes perfectly and provides a good base for my under eye concealer! The shade it comes in is medium which is a tad too light for me but I can work around it. 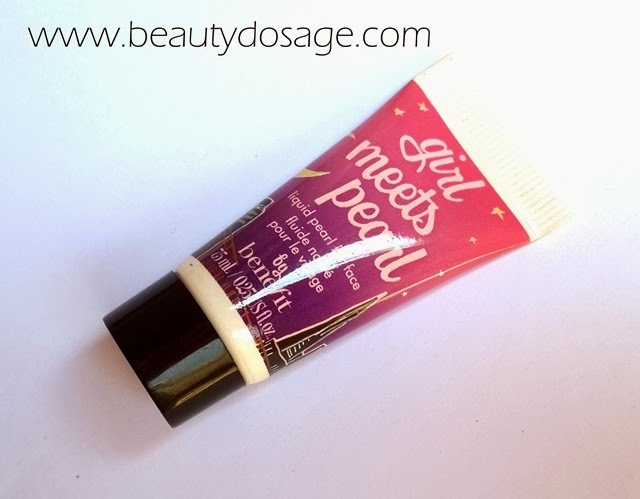 Girl meets pearl: this is a golden liquid highlighter from benefit which is perfect for medium to dark skin tones with warm undertones. It has a lovely glow to it and last pretty well when topped off with a powder highlighter. The fact I love the most about this is the scent which is really fruity! 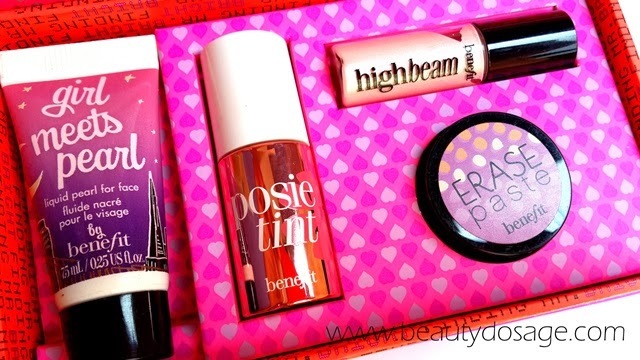 High Beam: This is a best seller from benefit and is a pink toned liquid highlighter. It looks good on the cheek bones giving a nice glow but only suites days where you wear dramatic full face of makeup! Overall for $28 it’s a great kit to try out benefits products! 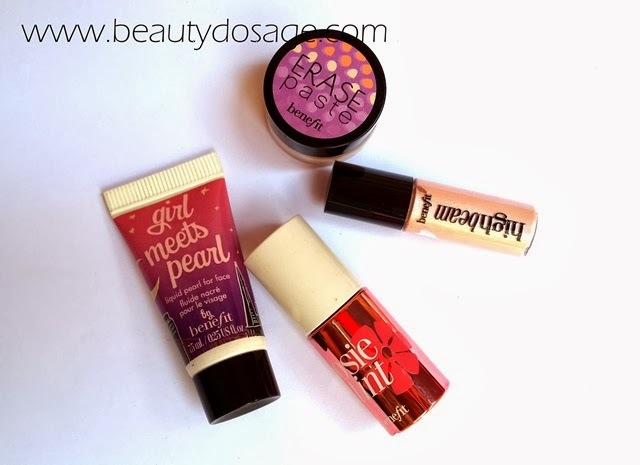 And I have definitely found the products I would like to buy in full size that is the girl meets pearl highlighter and erase paste.